If you don't know what you're looking for, you can always start with a visit to one of our local recreation centers for more information about getting moving in Nacogdoches! C.L. Simon Recreation Center - Be sure to check out the latest Parks and Recreation Activity Guide for new classes, events and teams! 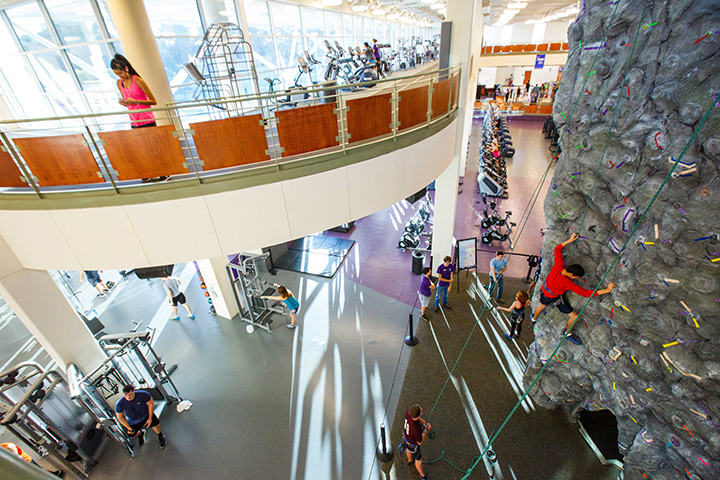 SFA Recreation Center - Classes and excursion opportunities are included on the monthly calendar. Want to be added to the list? Call 936-569-4691.